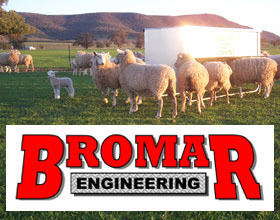 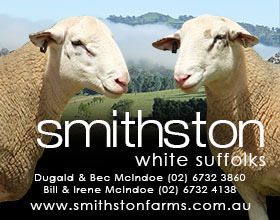 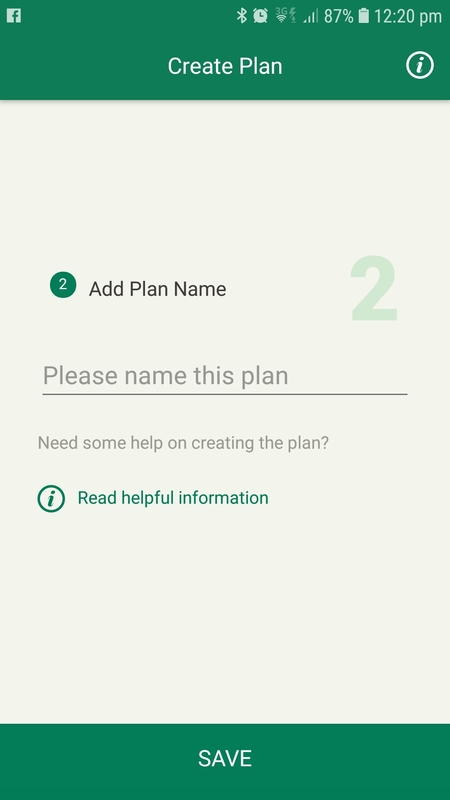 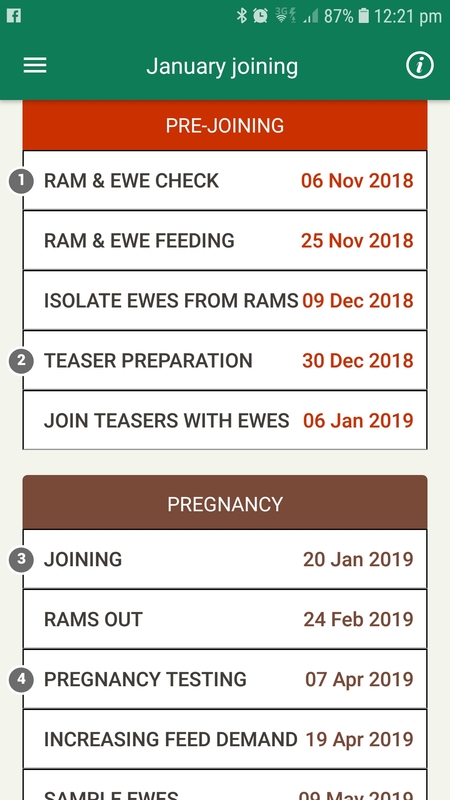 A new free lambing planner app developed by the Department of Agriculture and Food WA is now available for both apple and android smart phones. 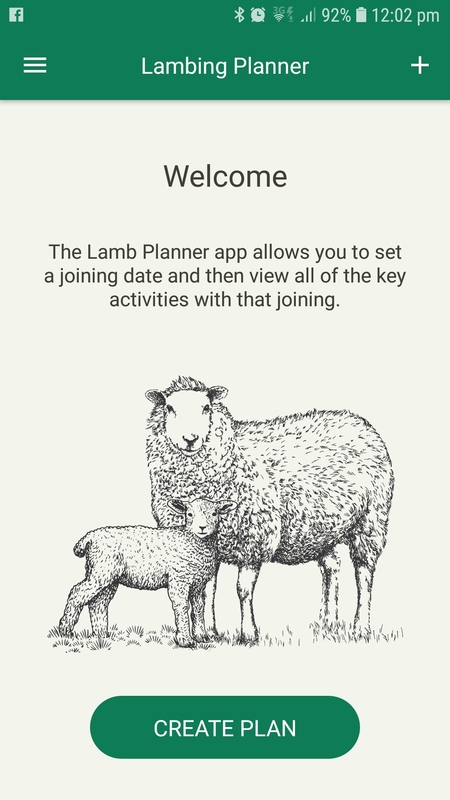 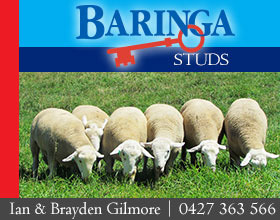 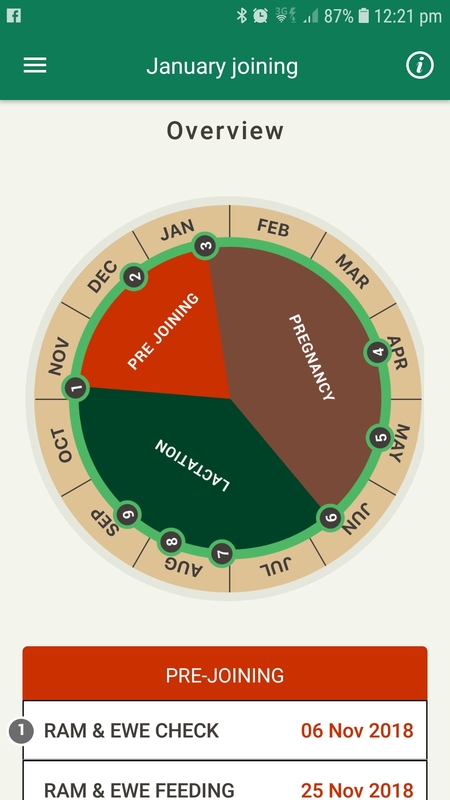 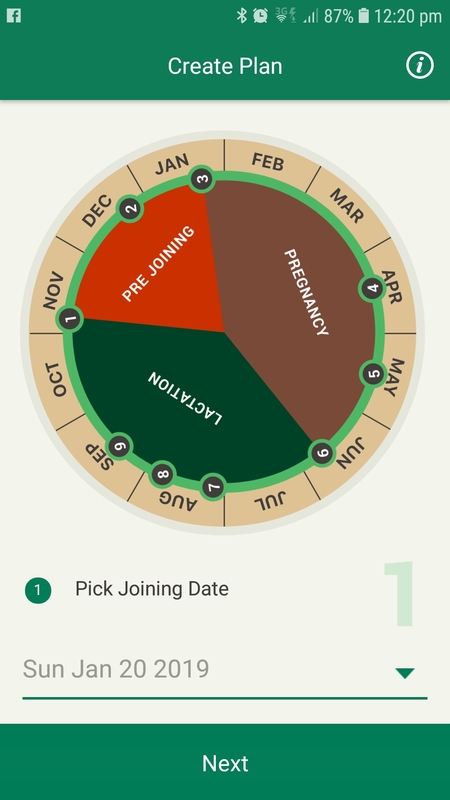 The Lamb Planner app allows you to set a joining date and then view all of the critical pre and post joining dates for that joining. 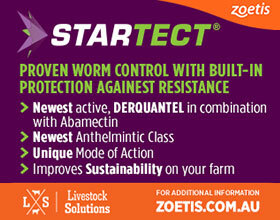 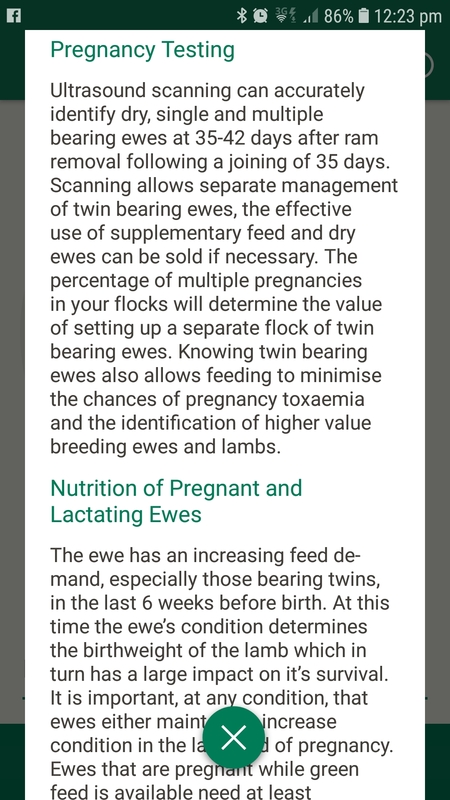 It also includes information on Ram and Ewe preparation, nutrition and key activities such as vaccination preg scanning etc. 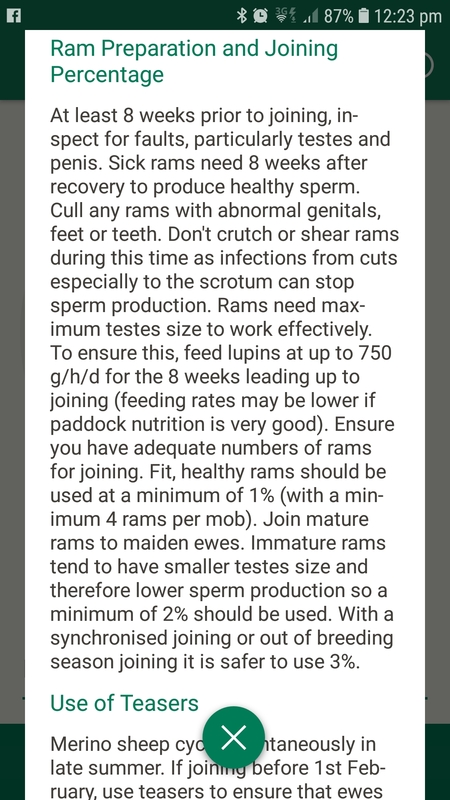 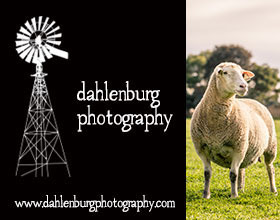 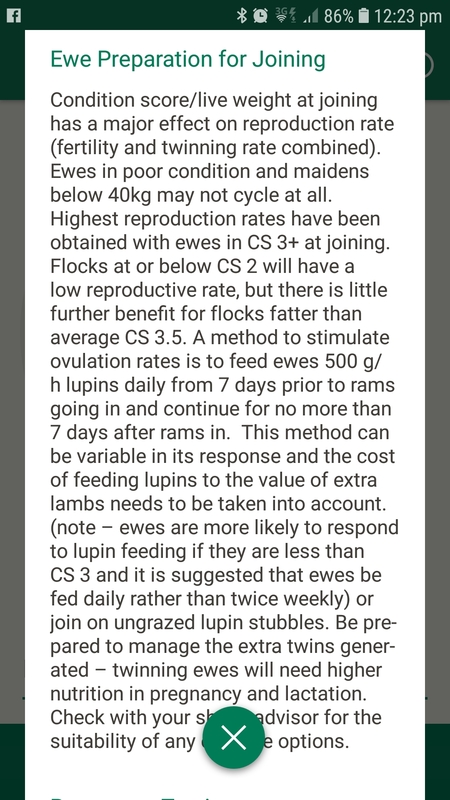 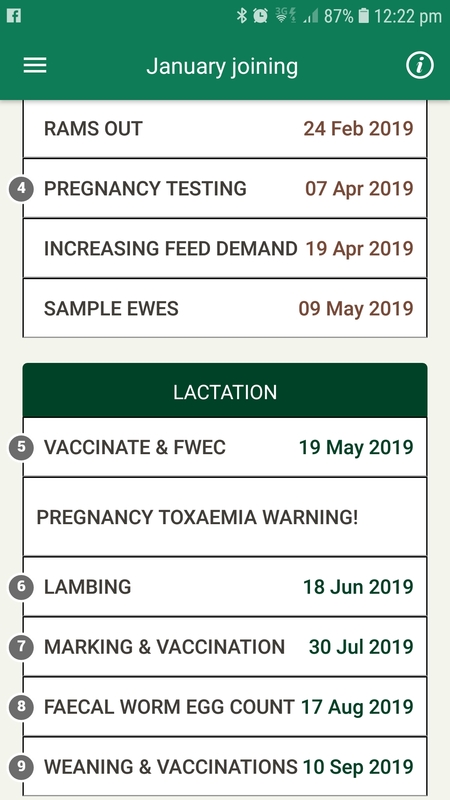 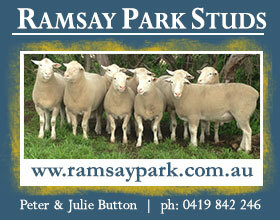 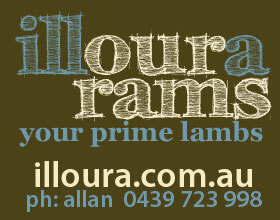 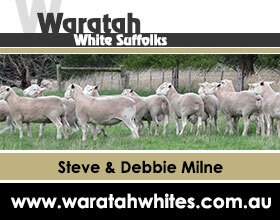 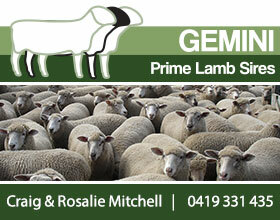 See screenshots of some of the pages in the Lambing Planner app (click to enlarge).